The SE Kingfisher takes a traditional singlecoil bass platform and adds PRS’s fit, finish, and attention to detail, delivering a new take on a classic instrument. No matter the style or decade, the Kingfisher can achieve every bass part you loved growing up. 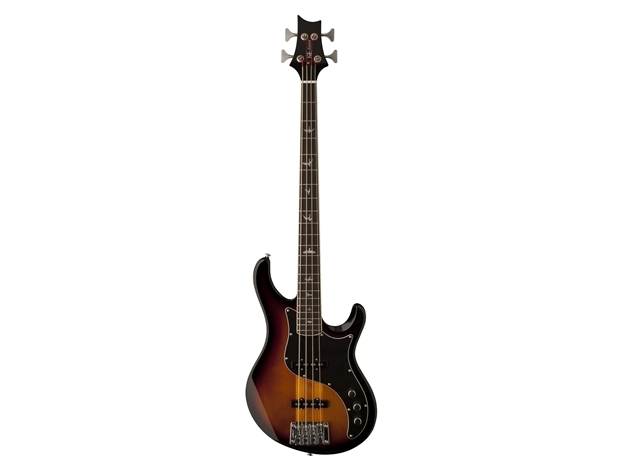 Kingfisher (4B ‘S’) pickups are extremely punchy and focused, giving player the ability to walk a low-mid focused blues line, articulate a high-mid focused fretless style part rich with harmonics, nail the scooped midrange and sweet top-end sound slappers favor, and wield a razor sharp blistering rock bassline. This bass has growl to burn! Designed in PRS’s Maryland shop, the Kingfisher’s swamp ash body and modern neck through construction provide sustain and evenly balanced tone. 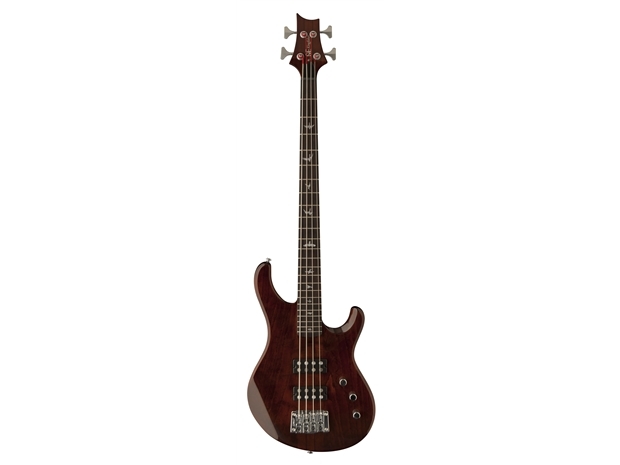 The maple/walnut neck has been meticulously designed, and the 34” scale length makes this an instantly comfortable bass for players old and new. A modern bridge allows you the choice of strings through the bridge or the body to yield even more tonal possibilities.